Victoria Police has paid $23 million for a major development site in South Melbourne’s Dorcas Street. The property, brokered by Paul O'Sullivan and Chris Curtain of Lemon Baxter, was expected to secure interest from developers due to its size and proximity to Melbourne’s CBD and venues such as the Crown Casino and the South Melbourne Market. Marketed as “one of the last of the big sites in South Melbourne” the 2714sq m property offers three-street frontage on the corner of Eastern, Dorcas and Tope Streets. The building has been occupied by L & H since its construction 50 years ago. The state government beat out developers to the site, which is zoned commercial 2. The existing building comprises 1474sq m of showroom and warehouse space. 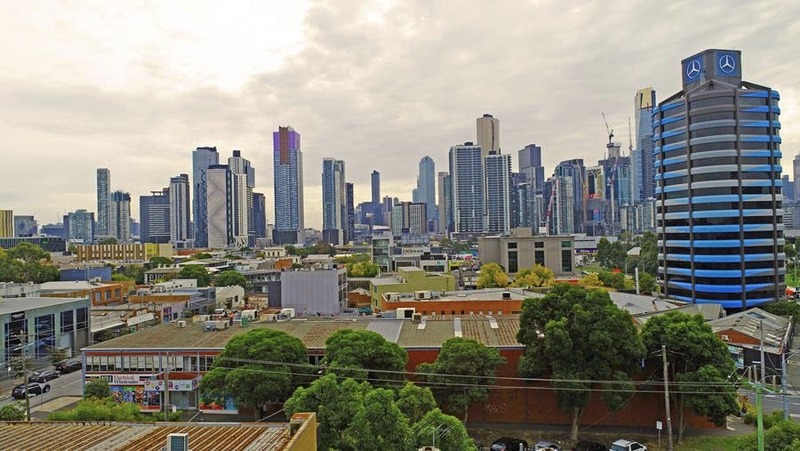 Office projects in South Melbourne has recently picked up after an easing in the residential market prompted renewed interest in commercial development. The 142 Dorcas Street site is a few hundred metres from Deague Group’s Moray Street office project, which the private developer picked up in 2017 for $24.65 million.